An original design by Joanne Simpson. A memory of your special pet who has made the journey over Rainbow Bridge. All sun catchers are hand painted by me from my own design. 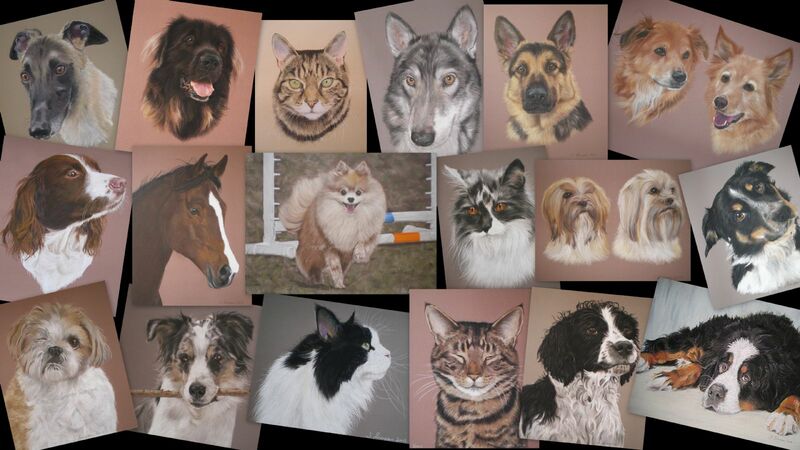 As each one is hand painted they are all as individual as your pet. Postage is FREE within the UK. Overseas customers please contact me for a shipping quote to your chosen destination. Your sun catcher can be hung indoors or outdoors. If hanging outdoors avoid very windy areas and frost. I would advise that you bring your sun catcher indoors during the Winter months. Your sun catcher can be washed in hot soapy water.